This is from one of our December order. 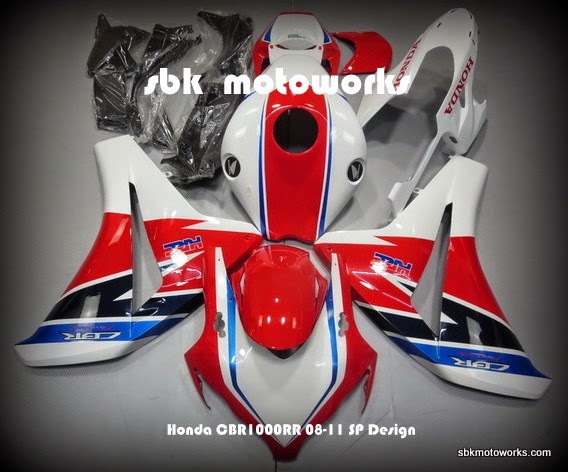 The SP design for CBR1000RR 08-11. Please contact us if you like to have the same color design. Now in stock!